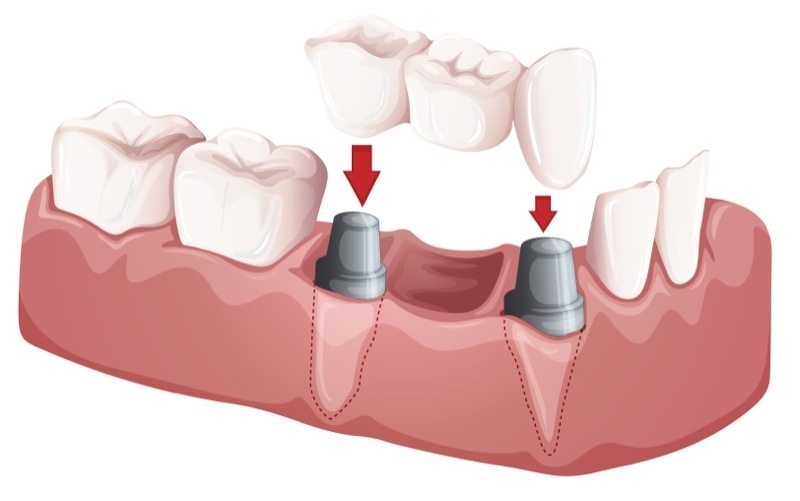 Dental inlay is similar to a filling and fits inside the cusp tips (top edges) of the tooth. Dental onlay is more extensive and extends over the cusps of the treated tooth. Both blends successfully with the treated tooth and the rest of the teeth to achieve a natural, uniform appearance. Dental Crown and Bridges is a fixed restorations designed to improve strength, contour, function, and aesthetics, crowns can be fabricated from a range of materials including high gold alloys, titanium, resin, ceramic or combinations thereof... To fit the dental porcelain crowns, a layer is shaved from the tooth that is receiving the treatment to prepare it for the crown. 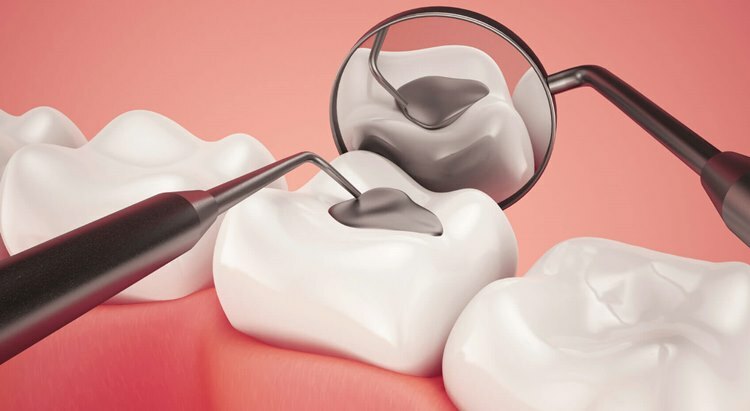 They are a “Crown” that goes on top of the tooth restore the damaged tooth.